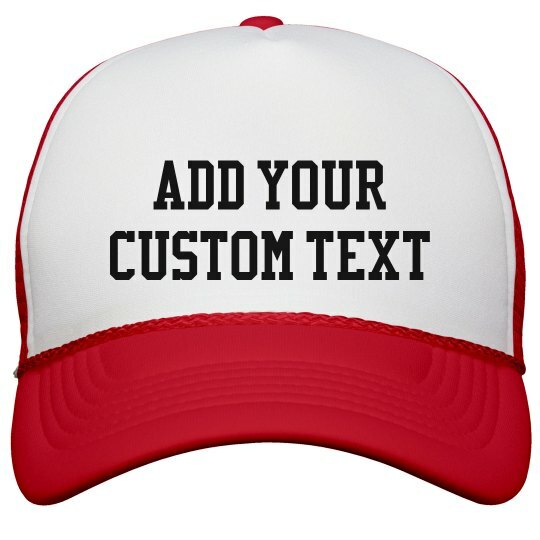 Add your own custom text to this trendy hat! Design a unique, one of a kind cap for a special occasion or event. Say whatever you want and wear this fun accessory proudly on your noggin!